We’ve had an amazing week in gaming! Gamescom saw some of the biggest announcements of the year with both Microsoft and Sony still showing they have plenty of surprises left for next-generation consoles. As we do every week, Gamer Grub have searched the web to bring you the very hottest gaming news for this week. 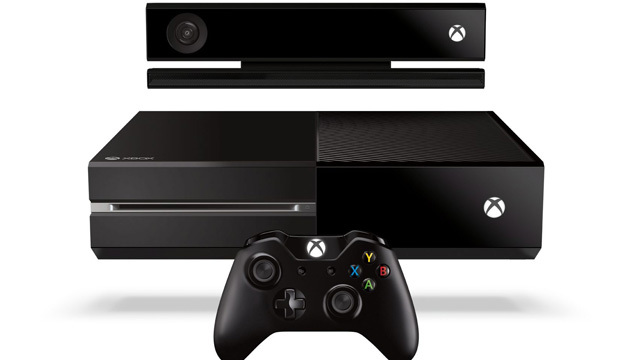 We’ve got everything from the Playstation 4 release date, to the best lineup Xbox has ever seen. Yet more exciting news to come out of Gamescom is the official confirmation of Twitch.TV support for the upcoming PlayStation 4. Twitch is currently the leading livestream service, attracting millions of gamers every single day. The announcement of the PlayStation 4 was almost immediately met with requests for Twitch.TV support, and Sony have responded to those requests. PlayStation 4 players will be able to instantly stream to their channel with a single touch of the new “Share” button featured on the DUALSHOCk 4 wireless controller. Watch your channels live, explore a universe of content and share your experiences with the simple push of a button. 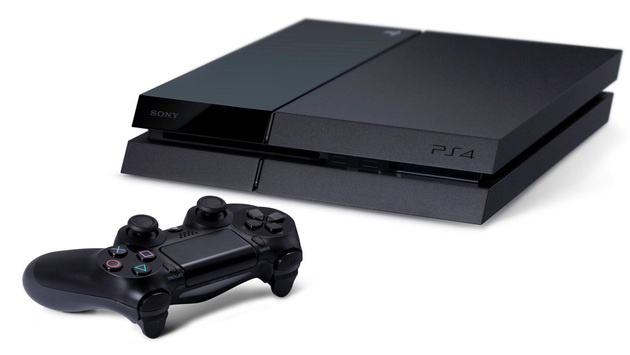 Twitch.TV and the PlayStation 4 are bringing livestreaming to your living room! Even more exciting news coming out of Gamescom. Ubisoft revealed the latest video footage for the next addition to the critically acclaimed action adventure franchise, Assassins Creed. The video showcases over 5 minutes of game play footage from the upcoming Assassins Creed IV: Black Flag. Although the footage was impressive, it hasn’t come across well with viewers. People attending the conference likely had a much better view of the video than those of us watching from home. For some reason the video footage kept scoping around the audience or focusing on the developer playing the game, rather than the actual title itself. However, there’s still plenty here to wet your appetite. Another awesome trailer to come out of Gamescom and for another Ubisoft game, Watch Dogs. Arguably one of the most anticipated titles as we reach the end of this generation, Watch Dogs is looking to give players a whole new experience in the gaming genre. The video offers a brief look a features we’ve already seen so it’s not exactly fresh for fans. However, it does give an additional insight into the story as Aiden Pearce struggles against the odds and Dead Sec deny all involvement. Although some industry experts believe Microsoft has gained favor following this years Gamescom, Sony pulled yet another sucker punch on the PR struggling giant that is Microsoft. During the event the developers behind the PlayStation 4 revealed that certain AAA games purchased on the PlayStation 3 will be transferable to the PlayStation 4 at a “Severely discounted price”. They never announced the exact size of the discount but for a company to use the term “severely discounted”, it’s fair to expect a pretty big price drop. Current confirmed games include Battlefield 4, Watch Dogs and Call of Duty: Ghosts. Yet more exclusive content announced for the Xbox One but this time for the highly anticipated addition to the Tom Clancy franchise, The Division. It was announced during the Gamescom event while the livestream was off air but sadly they didn’t really give much away. We weren’t given any details regarding the type of content available but it is official, there will be some added incentive to purchase the game on Xbox One. 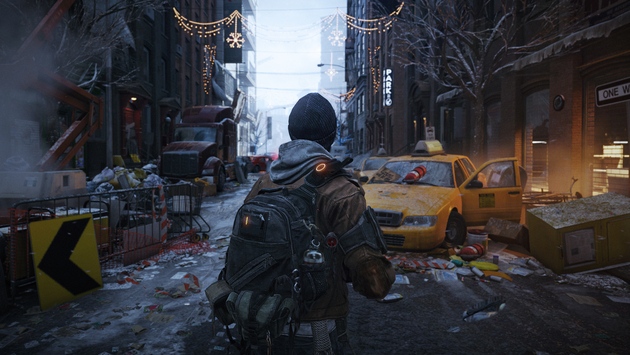 Tom Clancy’s The Division is expected to launch sometime during 2014. The original DayZ mod still proves to be incredibly popular today and despite the many delays, the standalone title is still one of the most anticipated titles of the year. Originally the DayZ alpha was intended to launch last December but unforeseen issues with the multiplayer structure has meant players are still waiting to sample the first alpha release. The new video released at this years Gamescom has Dean “Rocket” Hall walking VG24/7 through a pre-alpha gameplay demo. He also states that once the network bubble is complete the game will enter its first public testing phase, although he did not state exactly when this will occur. Gamescom is the king of the hottest gaming news this week! As we approach the final month before launch Electronic Arts released a brand new video from Gamescom following developer commentary of some new gameplay footage. The first 7 minutes see the developer and hosts discussing some of the new features before heading into a full match. It’s a little disappointing to see the return of very familiar animations from FIFA 13 and FIFA 12 but outside of that, the game looks totally fresh. The on-ball movement mechanics and defending appear to be completely different but don’t take my word for it, check the video out. This is not a joke. We’re not even close to April 1st. There is a new Timesplitters game confirmed to be releasing on the PlayStation 4 and PC sometime in 2014. Timesplitters is one of the most iconic FPS franchises in the history of gaming, and arguably one of the most requested sequels in the genre. The video above is a pre-alpha video, recorded after just 3 months in development so you can expect far better textures, graphics and animations in the final version. Also confirmed is the compatibility for cross-platform play between PlayStation 4 and PC users. Wow! What a week. Gamescom always brings out the big guns but I don’t think anyone was expecting all of this. Be sure to check back next week for the hottest gaming news.